Get ready for the most fun you'll ever have at brunch! Our April Members Only Brunch will be hosted at a local Drag Show! This show's theme will be The Real Housewives of Drag Diva Brunch. Adult humor and language may be a part of the show. Sometimes naughty, never raunchy, always FUN! 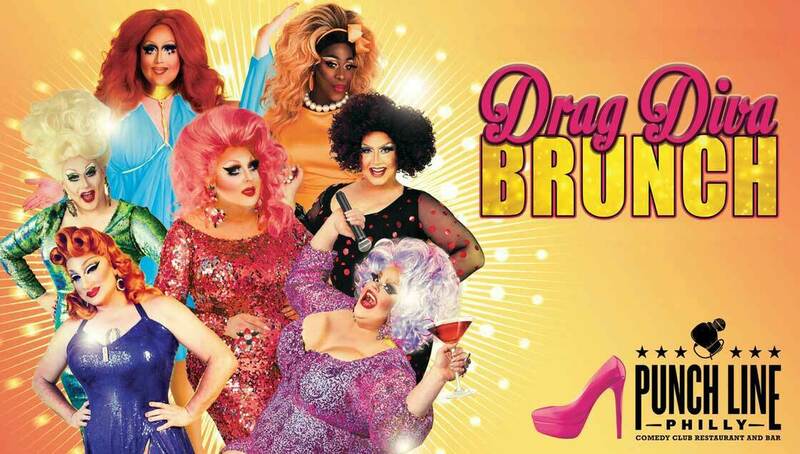 #DragDivaBrunch GET READY FOR THE MOST FUN YOU'LL EVER HAVE AT BRUNCH. General admission tickets are $35 + tax/fees and includes one entrée item and one mimosa or Bloody Mary. 1) Each member is responsible for purchasing their own ticket in advance. Click HERE to purchase your ticket for the Saturday, April 13th event. 2) Email Kathleen Kelly, kathleenkelly61@gmail.com, to let us know you are planning to attend so we can organize a table together. If attending, we encourage members to register on this website as well and we will be in touch to coordinate meeting up so we can sit together at the event. Reminder, members must be logged into this website in order to register. If you have any questions, please email memberservices@walnutclub.org.